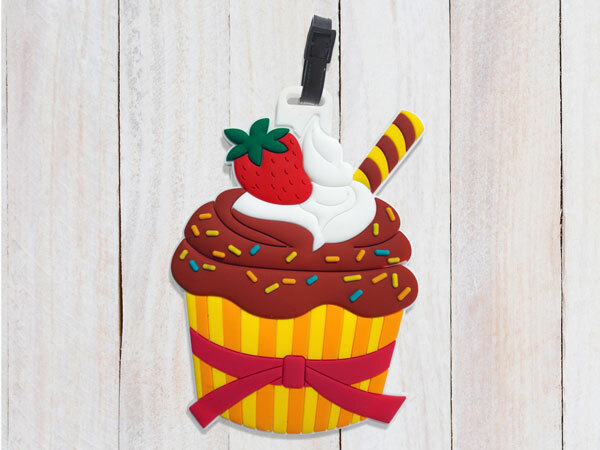 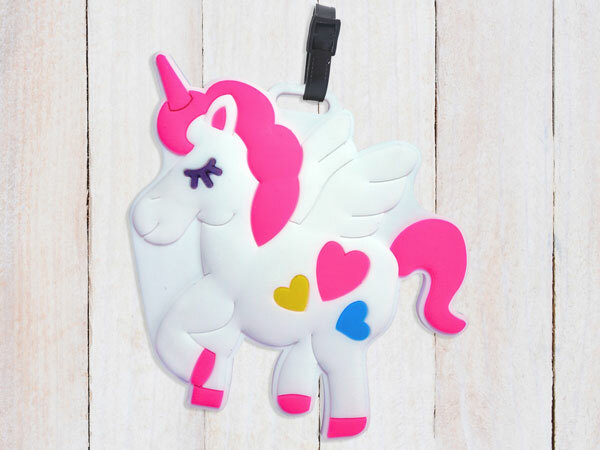 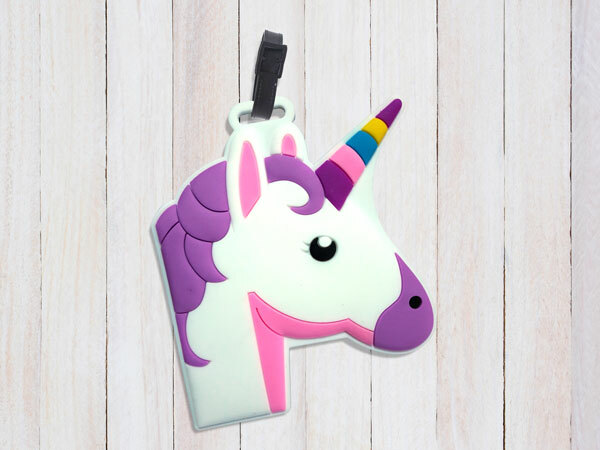 Brighten your cases and luggage with these cool 3D kids' bag tags! 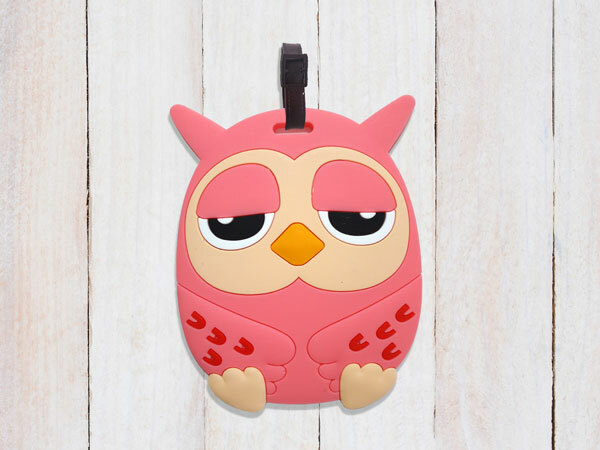 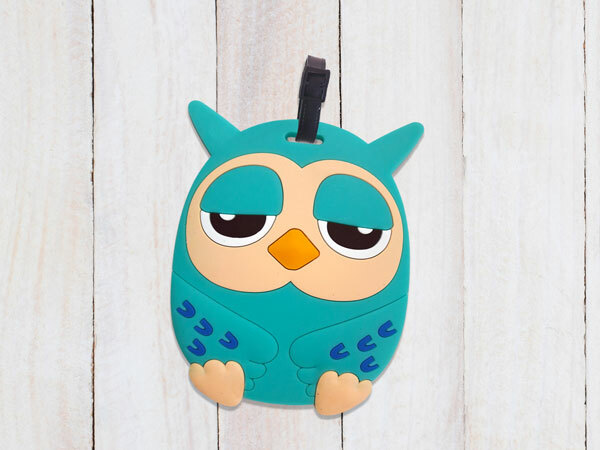 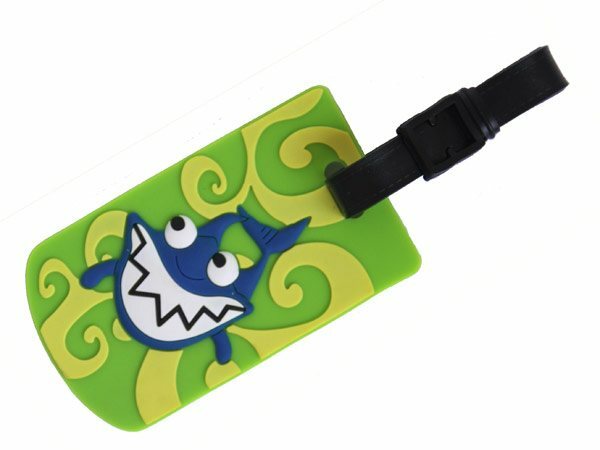 These luggage tags and kids' school bag tags not only look great but can help you spot your possessions from across the room rather than fumbling in amongst the masses. 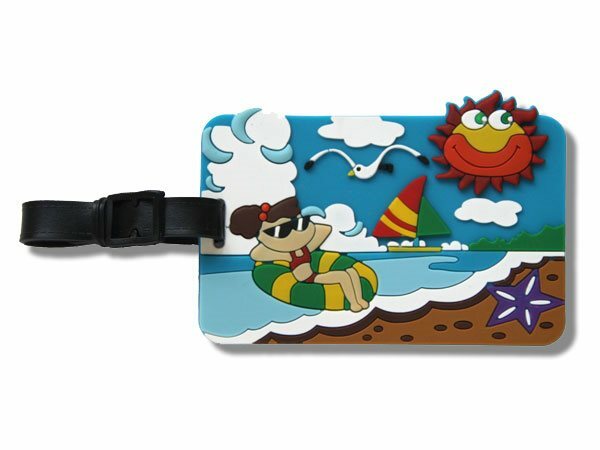 The OzLabels' kids' labels for school are great keychain style luggage labels that come in an array of bright and fun designs. 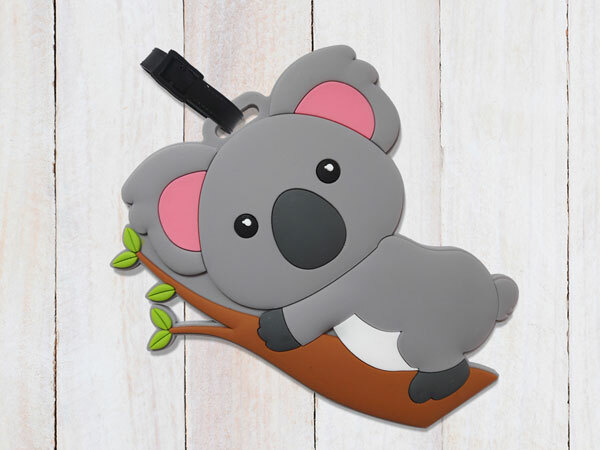 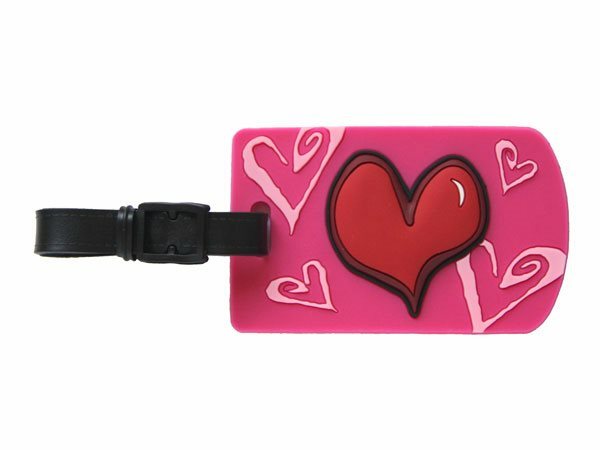 From cats to hearts, sharks to Australian flag styles our bag tags for kids and adults come in a range of colours and motifs so you can pick and choose according to your tastes. 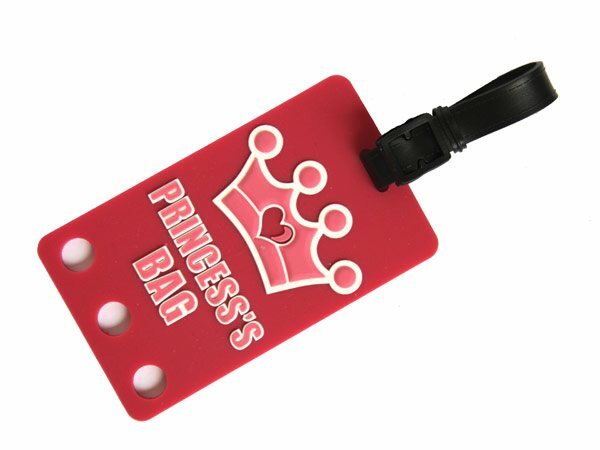 We offer tags and kids' labels for school in sturdy fabric and rubber bag tag styles. 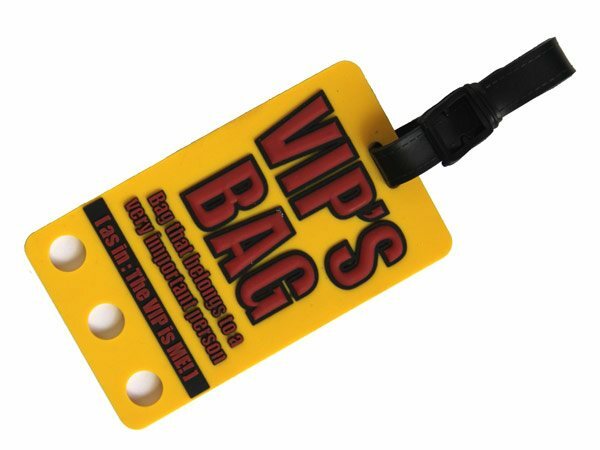 Both have abundant space for a small or medium sized label on the back so you can easily identify your item in the cloakroom or on the luggage carousel. 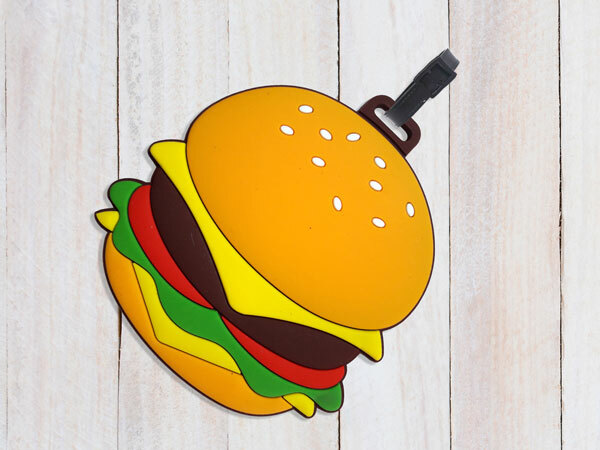 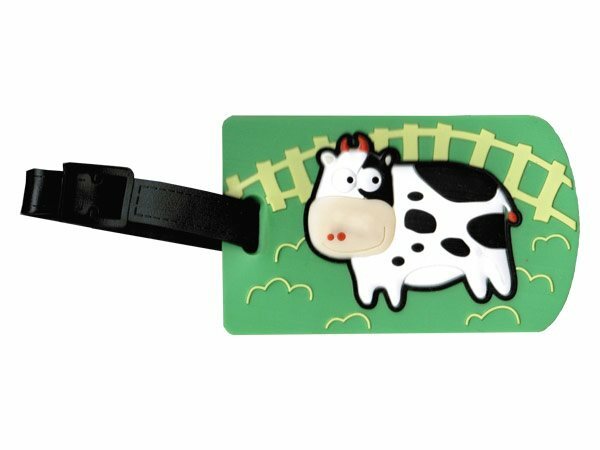 Made from resistant and durable materials you can rest assured that your fabric or rubber kids' bag tags withstand day-to-day wear and tear. 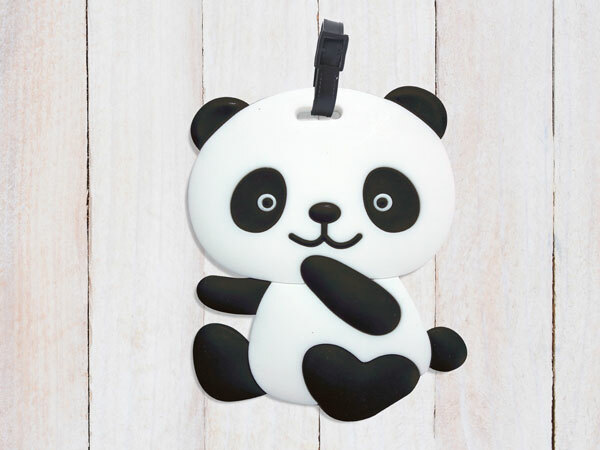 Never lose your belongings again. 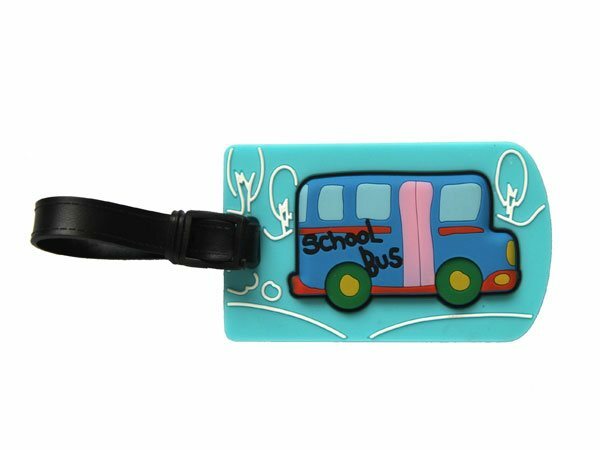 Choose from our cool adult bag tags and kids' school labels designs which make a great gift idea for school children or travellers. 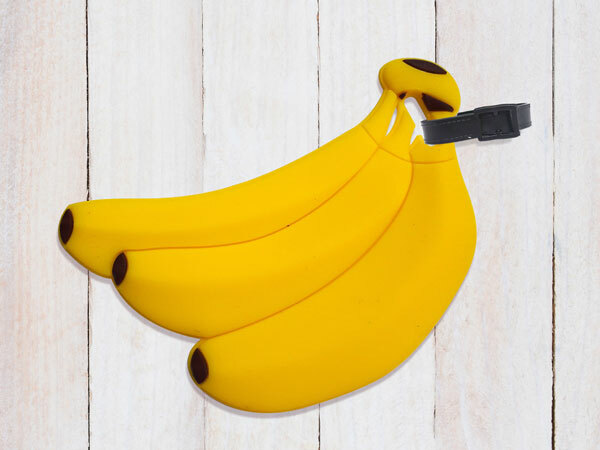 Book bags, pencil cases, sports kits, lunch boxes and suitcases look great and stand out from the crowd. 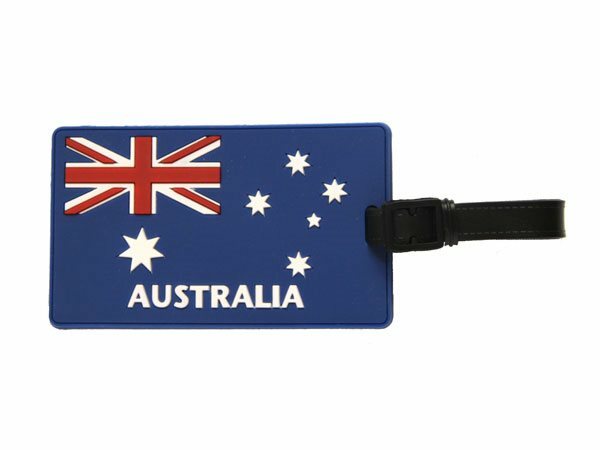 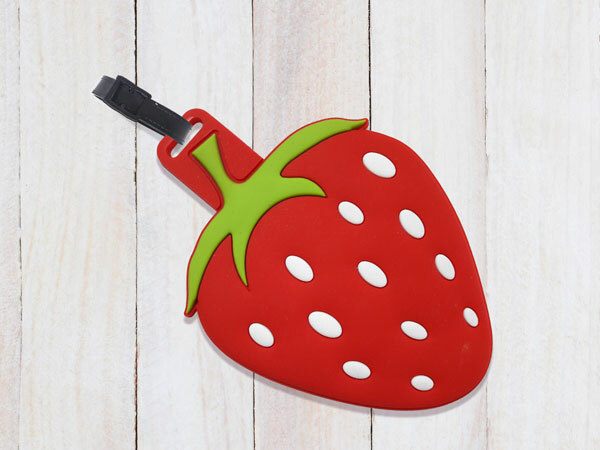 Easy to use, scratch resistant and reliable simply slip the metal loop through the handles of your luggage or kids' school bag to immediately add a personal touch to your belongings.